Data from the Society of Motor Manufacturers and Traders (SMMT) shows that in the first two months of 2018, 990 pure battery-powered cars were sold in the UK. This is 34% lower than the 1,493 sold in the same period of 2017. However, there was in increase in the number of plug-in hybrids being sold. Up from 2,751 in January and February 2017 to 3,878 in the same two months in 2018. “Even though some car buyers will be waiting for the new March number plate, the fall-off in sales of pure electric vehicles year-on-year is much sharper that the decline in the total for new car registrations. “These figures suggest that consumers are still worried about the 4 R’s that we see holding back the pure-electric market: retail price, range limitation, recharging availability and uncertain residual value. According to the SMMT’s chief executive Mike Hawes, the low sales reflected “consumer concerns around charging infrastructure availability and affordability”. 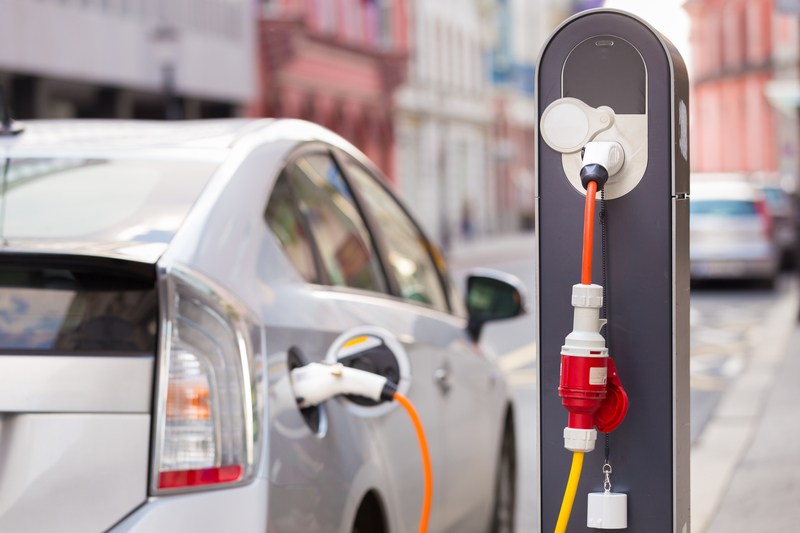 He added: “If zero-emission vehicles are to become mainstream in future, long-term government support with a consistent approach to incentives and tax, and greater investment in charging infrastructure will be critical.